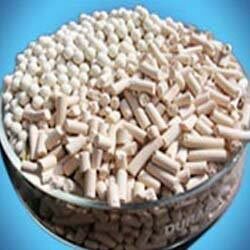 We hold expertise in providing our buyers an effective range of Molecular Sieves that is comprehensively used to produce nitrogen gas through Pressure Swing Adsorption (PSA). It is due to the in-depth knowledge of our chemical engineers that we are capable in giving Molecular Sieve that result in high purity of nitrogen. 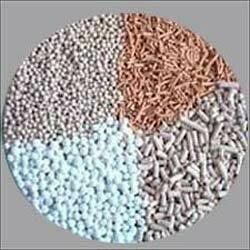 Our exclusive range of Molecular Sieves is inclusive of Catalyst Molecular Sieves, Desiccant Molecular Sieves, Chemical Molecular Sieves, Synthetic Molecular Sieves and Zeolite Molecular Sieves. 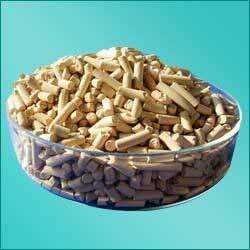 Bed crushing strength,% : 80min. Loss on attrition,% : 0. 5max. 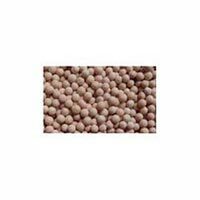 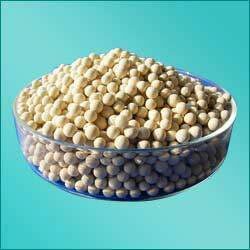 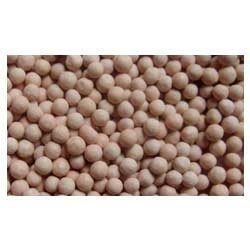 We offer molecular sieves 3a as per customers specification available in spherical beads, pellets and powder form.